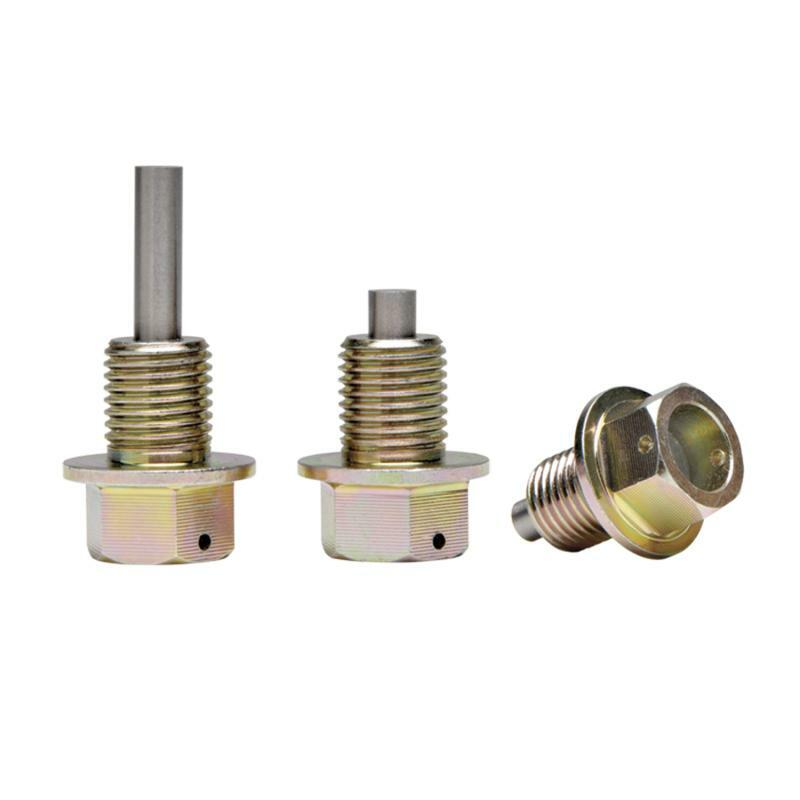 Skunk2’s Magnetic Oil Drain Plug Set is more than just a casual accessory. 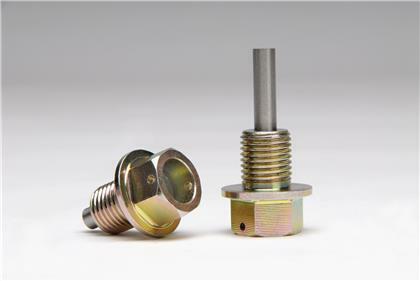 Used in all forms of motorsports worldwide, magnetic oil drain plugs serve an important function to attract and help remove fine metal particles from your crankcase oil. High performance race and street engines rely on these as an added safeguard. Manufactured from high quality materials and is drilled for securing with safety wire.